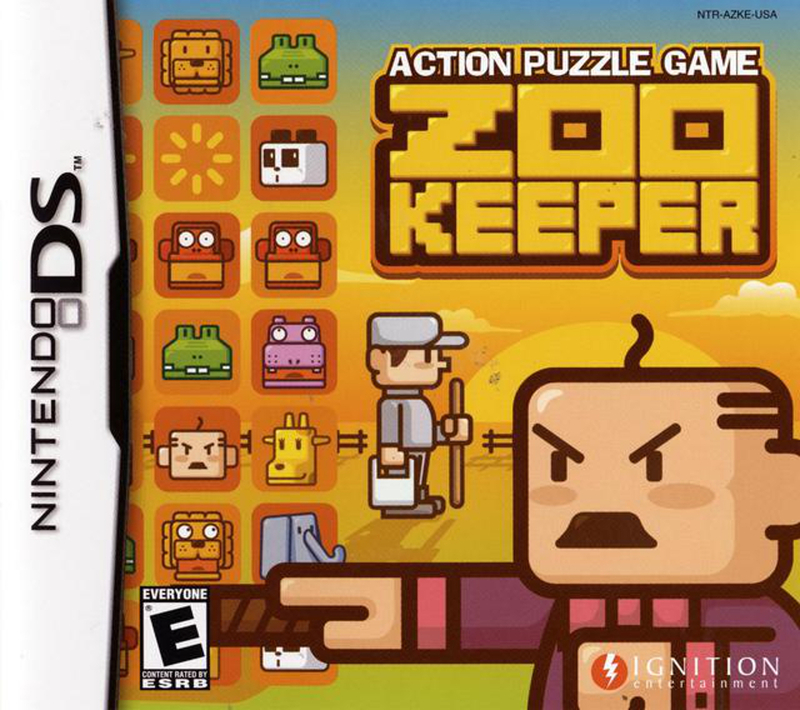 Zoo Keeper is a game that has intrigued me since the early days of the Nintendo DS. In North America, it was the first game to release outside of the system’s launch window. A launch window that was a veritable drought – after the system’s November 21, 2004 launch, there weren’t any releases until this January 18, 2005 title. Even then, I don’t recall there being an actual noteworthy release until June 14, 2005 – Kirby: Canvas Curse. My curiosity in this game shouldn’t be construed as a belief in its quality either; after ten years of thinking about it, I refrained from hyping myself up for it which was a good call, as it’s merely a basic match-three puzzle game. 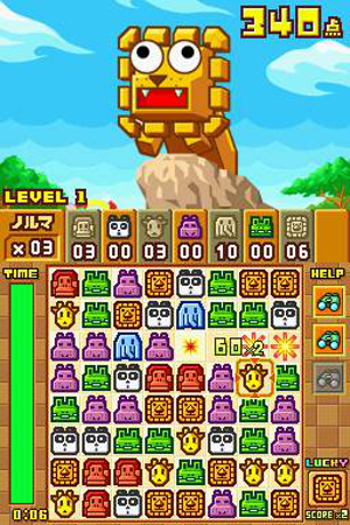 There are a handful of modes available to play, each a variation on the familiar match-three gameplay present in many like puzzle games. The quest mode in particular is quite ingenuitive. It’s not a beefy affair however, nor is there a lengthy distraction present. The drive for high scores or killing time would have to be one’s long-range motivator with this game. Fortunately, the underlying gameplay is solid and enjoyable. Bearing in mind that this released a year or two before the dawn of the App Store, this was a predecessor of sorts to the touch-controlled match-three games that are a deluge now. I wouldn’t say it’s particularly progressive in what it is – it’s just a basic, solid puzzle game that incorporated touch controls well. The scoring in quest mode was unlike anything I’ve seen. It’s worth noting that I have played an Android version of Zoo Keeper in my ten year quest to experience this version. A year or so ago I downloaded a multiplayer focused version and had little more than a passing session with it. That says nothing of its quality and perhaps everything with my desire to abstain and experience the Nintendo DS game fresh. Ironically, I wound up not spending too much time with it either – no more than a few hours. Again, that says nothing of its quality. As I mentioned before, it’s a basic puzzle game that plays well. It may have curried more favor with me before my exposure to the match-three hell (heaven?) that is mobile gaming. It has a cute art style too. Arguably, video games had their strongest hold on me when I was in high school. It was the middle of the 2000s before the disappearance of practically all video game magazines in the United States. My friends and I were glued to them almost more than the games themselves. For us, it was hard to ignore Advent Rising, even if none of us had an Xbox, nor had the ability or the desire to get one. Particularly, Game Informer’s cover story comes to mind, along with EGM and Play’s coverage. When I finally played it a couple of years ago, I was able to experience the lackluster sci-fi epic myself. The story was undoubtedly the high point, and I did eke some enjoyment out of the combat, but it was a mediocre affair overall. I’m glad to have played it but feel no need to return to it. 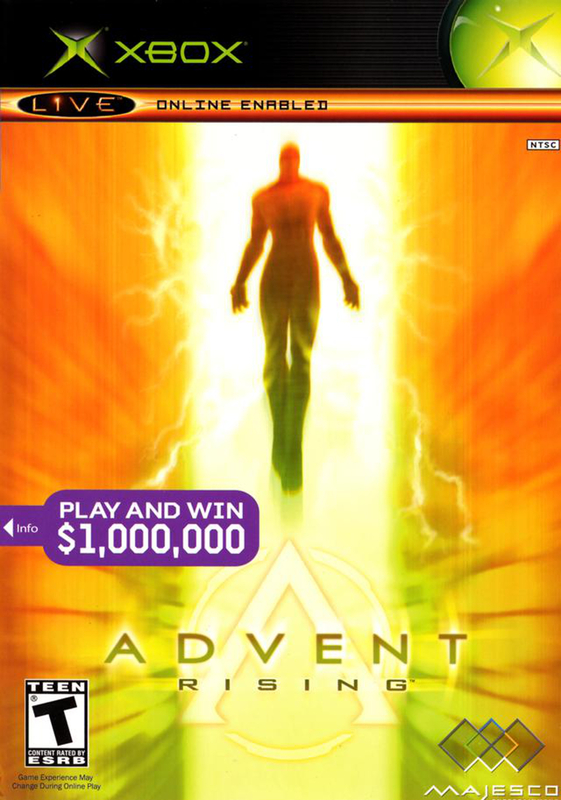 Advent Rising was the sole game GlyphX Games developed. It wasn’t their sole output however. Curiously, it appears they also designed many box arts in the late 1990s/early 2000s. When the studio floundered, key personnel went on to form Chair Entertainment and they’ve produced many noteworthy titles since. The game was published by Majesco and is perhaps most infamously known for the million dollar contest that never materialized. It was released on the Xbox and PC in North America on May 31, 2005. This was the first brand new game I purchased for the PlayStation 2. I can still remember so clearly walking into the newly opened GameStop in my town and picking this game up. It had to have been six months to a year after release as it was about thirty dollars, if memory serves. This was the first “major” simulation racing game I played. I was enveloped in the experience as a result and spent so much time playing, unlocking car after car. That was one of the things that kept me hooked. Since I grew up on Pokémon, I can dig collecting, and Gran Turismo is one of those series where there’s an immense amount of cars to collect. I didn’t fully complete it, and I daydream about returning to it, almost instead of trying my hand at one of its sequels. This will remain a collection of some of my fondest PS2 memories. 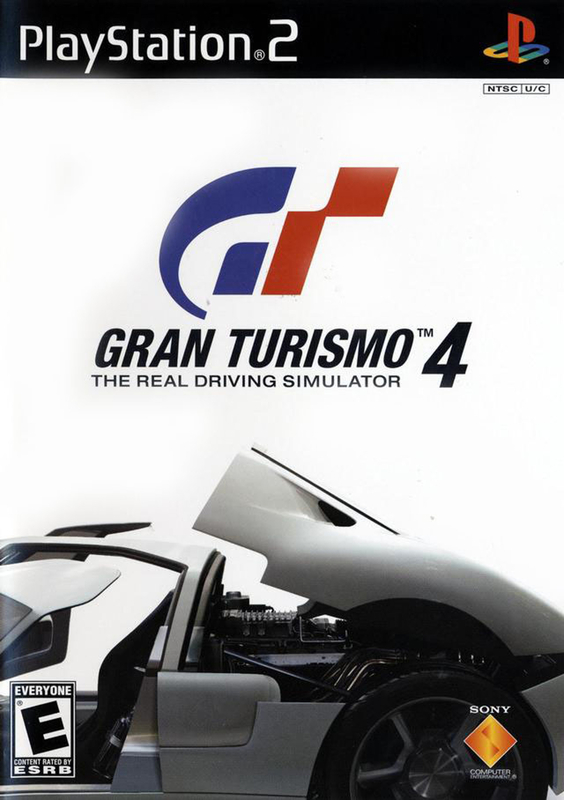 Gran Turismo 4 was developed by Polyphony Digital and published by Sony Computer Entertainment. It was released for the PlayStation 2 in North America on February 22, 2005, following the original December 28, 2004 Japanese release. As is the case with every title in the series currently, its development was overseen by Kazunori Yamauchi. Also, in keeping with tradition, this game was subject to many delays. That being said, no one can dispute the quality of the final product. Wow, here’s a game I’ve actually played and completed! I’m not a digital pinball connoisseur or anything, but I thought this game was pretty good. Coincidentally, the series was well-suited to a pinball adaptation. There were many aspects that took advantage of the fact that it was a digital pinball game, such as having to gun down enemies. It was difficult to complete, due in part to the precision required and the inherent reliance on luck. This was also one of the few games to utilize the Nintendo DS Rumble Pak. In fact, the Rumble Pak launched as a pack-in with this game. 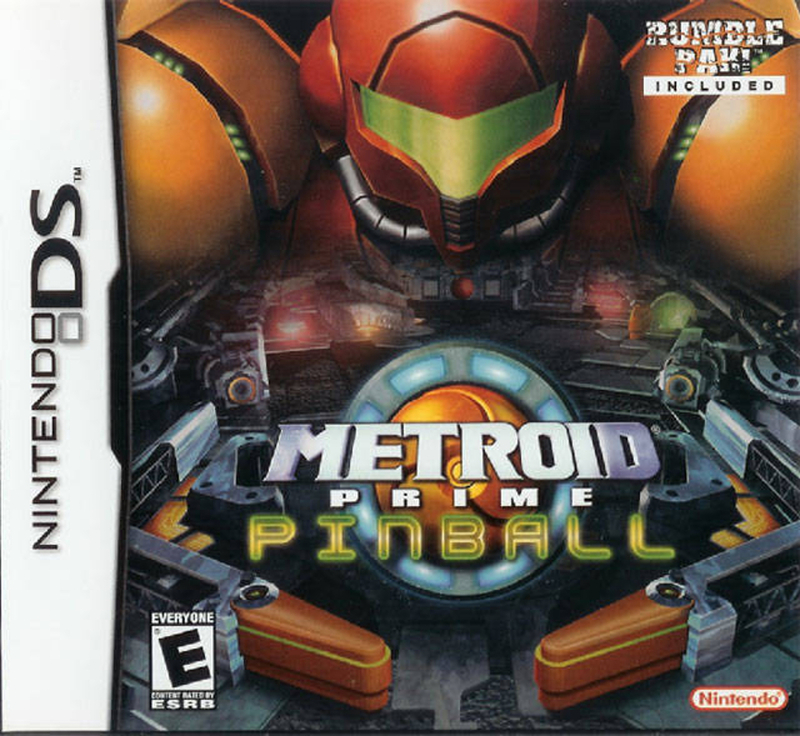 Metroid Prime Pinball was developed by Fuse Studios (now known as Silverball Studios) and published by Nintendo in North America on October 24, 2005. This was a memorable purchase for me. While in St. Louis for Sonic Boom 2013, my friend and visited many video game retailers, with a focus on the mom and pop game shops in the various suburbs. However, I acquired this at a Toys ‘R’ Us alongside Eternal Sonata for the Xbox 360. As is usually the case, I haven’t played this yet, but I really do want to! I can recall reading Game Informer’s review of The Sands of Time while riding the backseat of my parent’s car. I thought it looked so cool, and so did they. I was less interested in the sequels, although they were well received too. 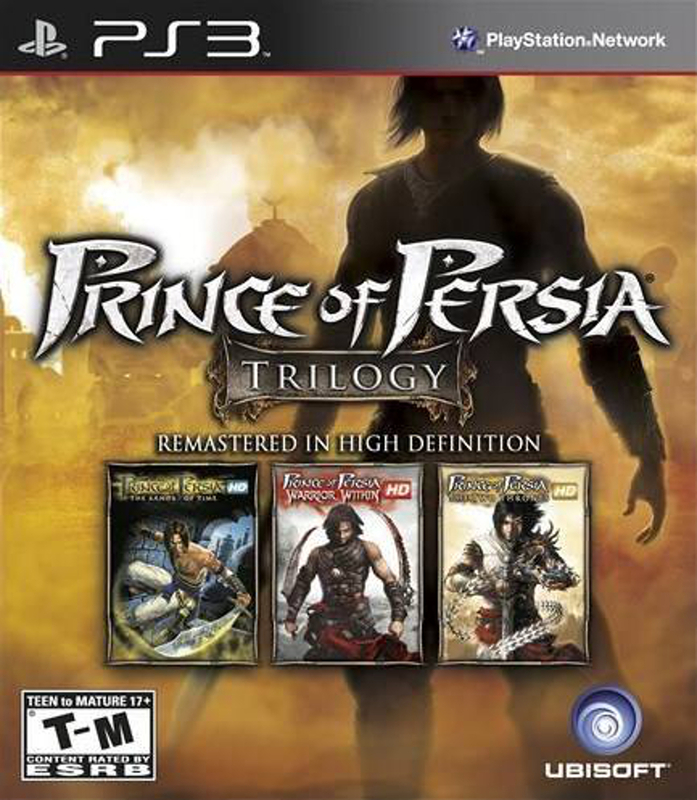 The Prince of Persia Trilogy contains the PS2 versions of The Sands of Time, Warrior Within, and The Two Thrones, all originally developed by Ubisoft Montreal. The HD ports were handled by Ubisoft Sofia. This collection was originally released for the PS2, exclusively in Europe on October 27, 2006, but the PS3 version was released in North America on April 19, 2011 – 5 months after its European release. These HD remakes are also available individually on PSN. This game is the sequel to one of my favorite games – Castlevania: Aria of Sorrow. That game introduced me to the Castlevania series and I was instantly hooked. 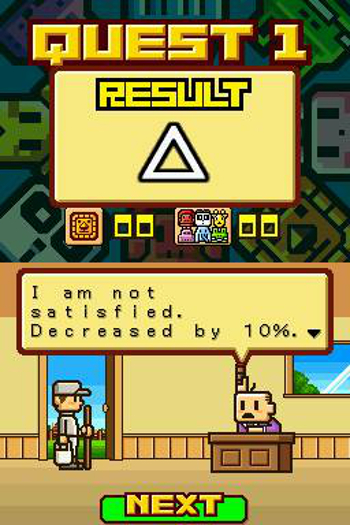 This game saw the series make the transition to the Nintendo DS while retaining the majority of what made the previous games critical favorites. The phenomenally well-animated 2D graphics, the “MetroidVania” gameplay, the thick RPG elements, this game had a lot going on for a convert like me. One thing that didn’t make the transition was the art style. Instead of Ayami Kojima’s distinctive gothic anime stylings, a more generic anime styling was in place. Despite that shortcoming, the overall package continued to the bolster the strength of these handheld Castlevania games and proved to be an early must-own game for the Nintendo DS. 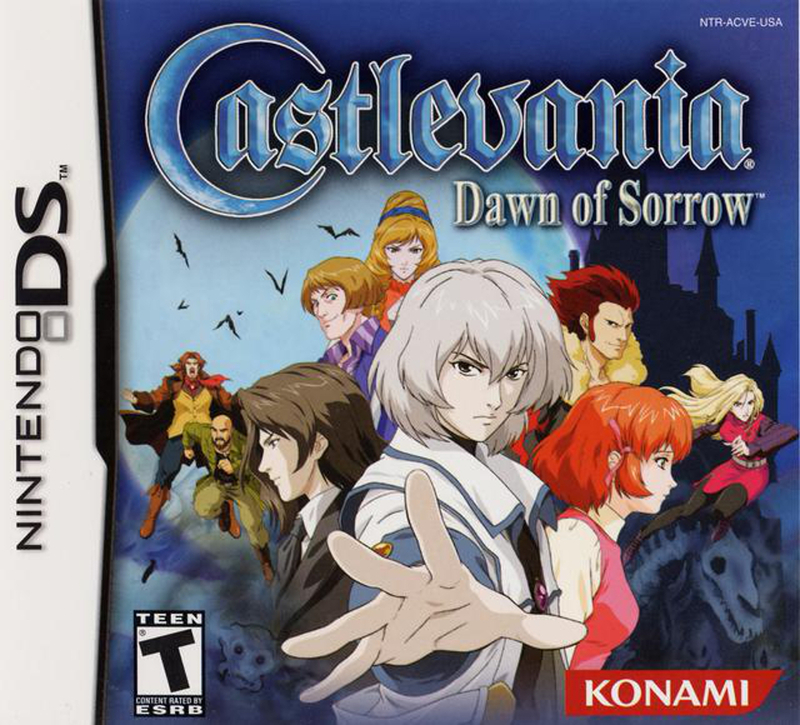 Castlevania: Dawn of Sorrow was developed and published by Konami. It was released in North America on October 4, 2005. Koji Igarashi produced it while Michiru Yamane tagteamed the soundtrack with Masahiko Kimura. As mentioned, Ayami Kojima was absent from this project due to her focus of Curse of Darkness. 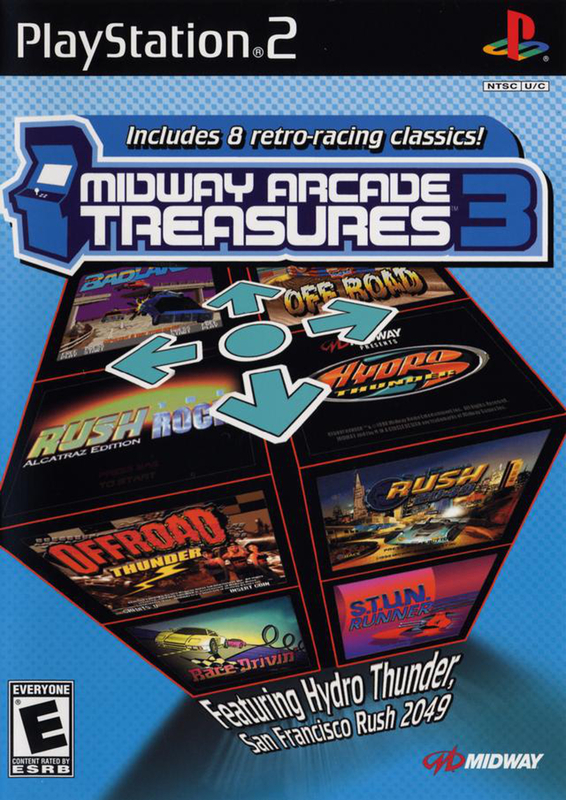 Midway Arcade Treasures 3 was released in North America on the PlayStation 2 and Xbox on September 26, 2005 and on the GameCube exactly one month later – October 26, 2005. The individual games were primarily developed by Atari Games and Midway Games, although there are some other studios in the mix. The ports were handled by Digital Eclipse and the game was published by Midway.